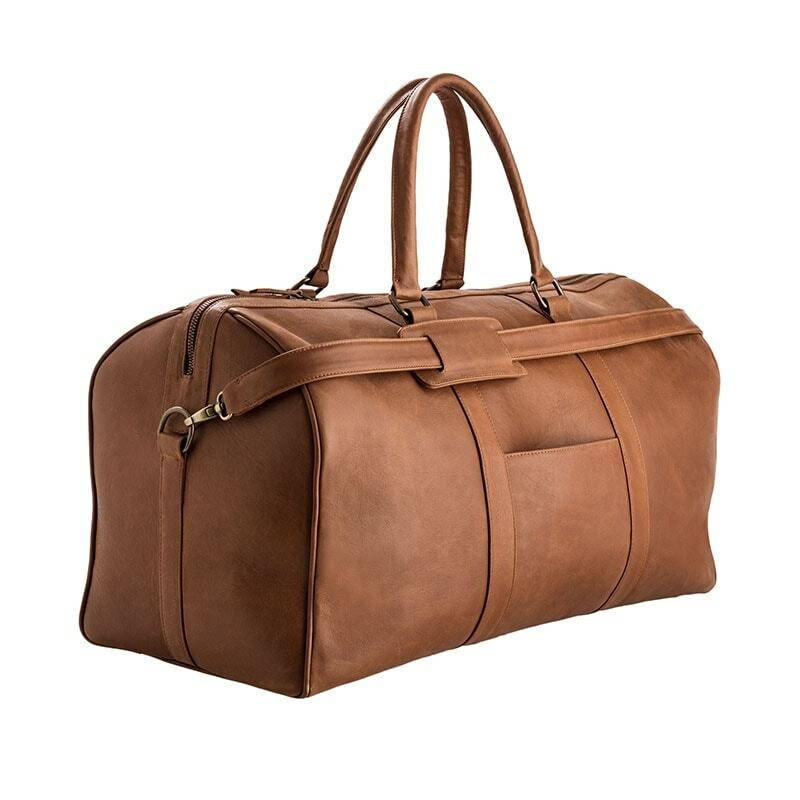 Our Klassik Leather Duffel Bag is the perfect travel companion and a must-have for all your important trips. 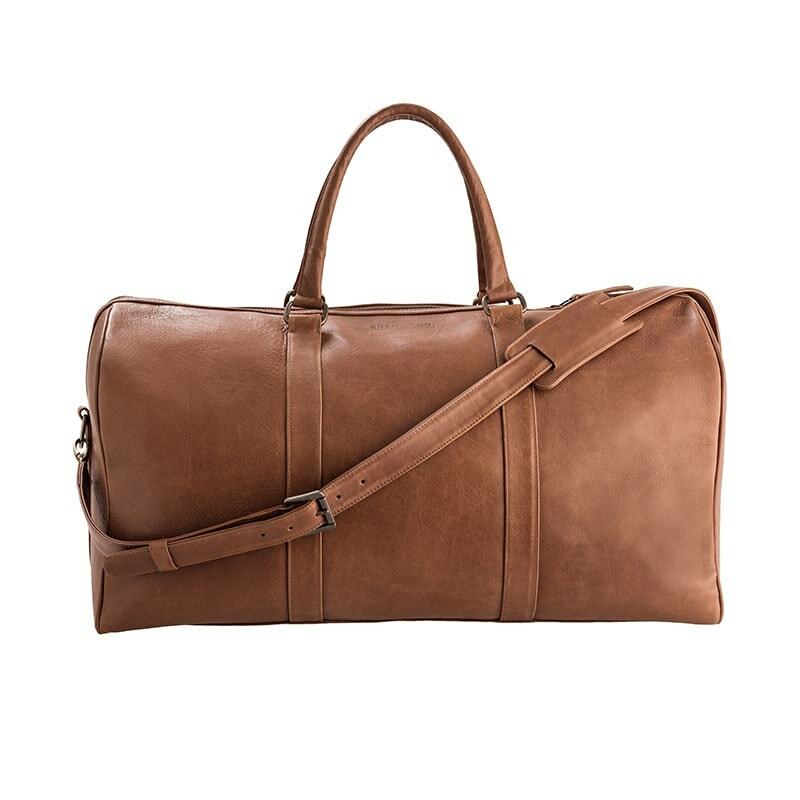 Whether it is for business, or an exciting adventure, our Klassik Duffel bag will suit your needs best. 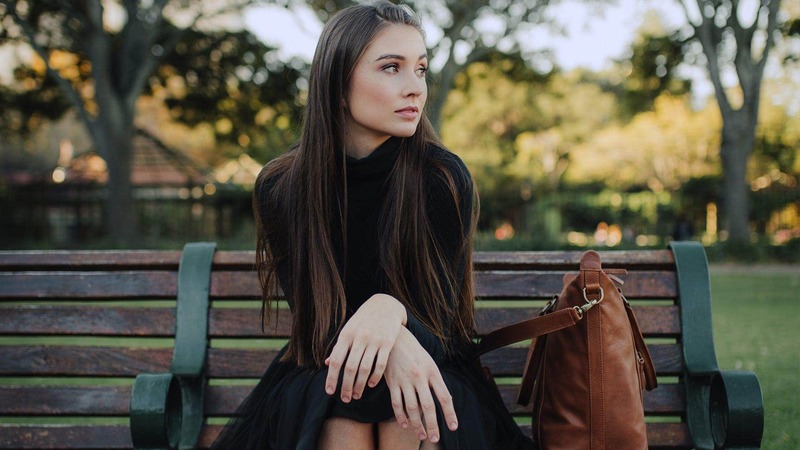 Handmade to timeless perfection from top-quality materials, this bag is of world-class standards. Dimensions (L x W x H): 56cm x 26 cm x 30 cm. 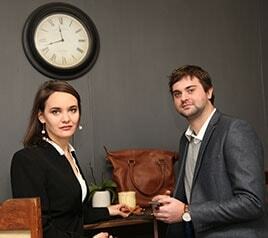 Top quality genuine bovine leather with full aniline finish (the best there is). 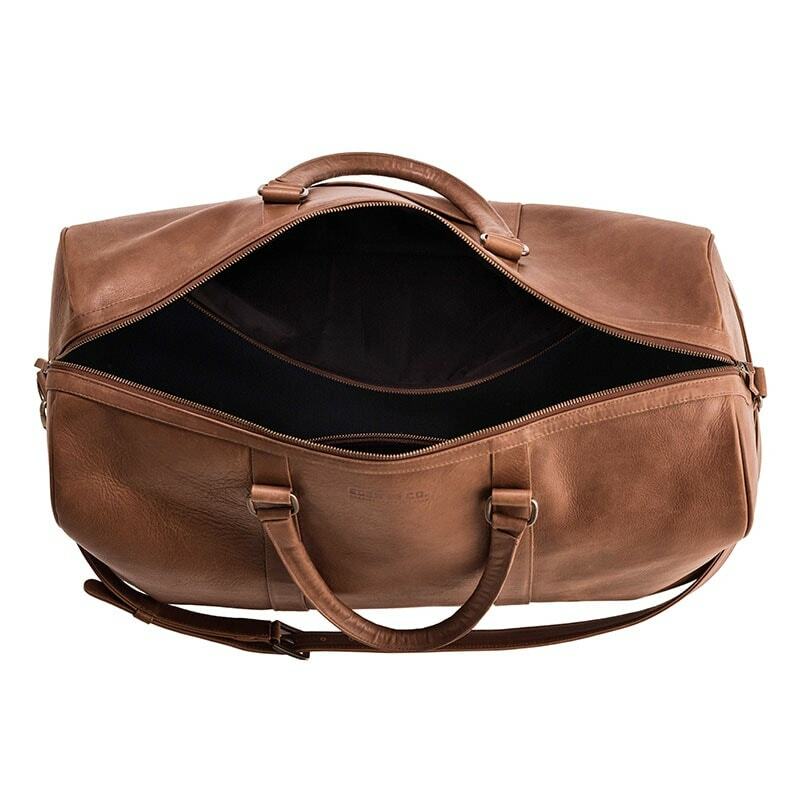 Two big interior zip pockets (along the length of the bag) for maximum space. Handmade solid brass roller buckle. Lined with navy water-repellent canvas. Reinforced sides and panels for extra protection and strength. Bottom domes for extra protection of leather.